I am honoured to serve the great people and state of Lagos as your First Lady. 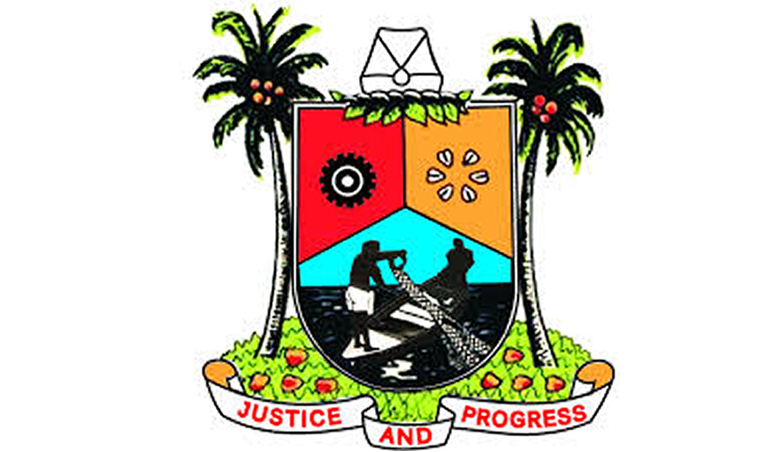 Akin and I are proud of the unmatched beauty, the nearly 50-year heritage, and the hardworking people of Lagos. From Ikorodu to the Epe, I think Lagos is the most beautiful state and truly a land of exciting opportunity full of culture and diversity. As your First Lady, I love working with children – the future of Lagos – and I hope to visit your local school or library someday soon. 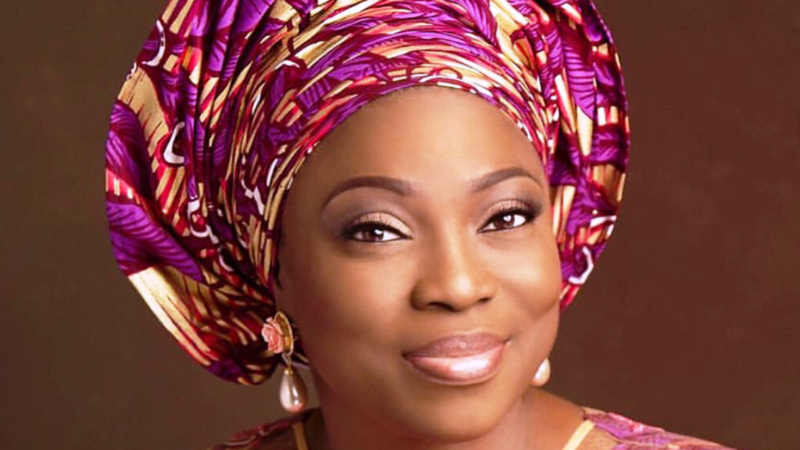 First Lady Bolanle Patience Ambode is a devoted wife and mother, She was born into the Odukomaiya family in Epe, Lagos, on February 15, 1964. She attended St. Theresa’s College, Ibadan, Oyo, for her secondary school and Lagos State University (LASU), Ojo, Lagos, where she graduated in Physics/Mathematics for her first degree in 1989 and later Masters degree (MSc) in Public Administration in 1994. 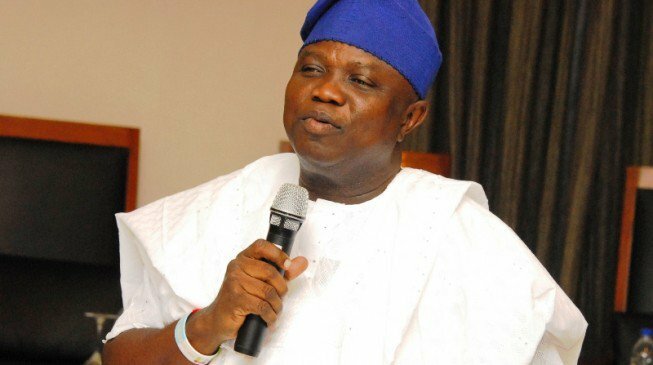 Since the inauguration of the administration, Bolanle Ambode has showcased an exemplary profile of Mother to all. She has been an epitome of care and love as the chief host in the State Government House. Mrs. Ambode is also said to be a consummate and cheerful giver who has, for some years now, been donating to many motherless babies homes in and around Lagos metropolis..